In the last couple of years, we are seeing an increase in bike paths being installed all over the US. This is because of an increased desire for people to become more active on their off times and travel around to see new places. These bike paths are slowly being connected between cities and states. A couple of the most popular pathways being built are the Rails to Trails and East Coast Greenway projects. Some of these trails are in very rural areas with some travel being during the night, especially in the winter months when the sun sets so early in the day. Solar bike path lighting systems are starting to pop up along these trails to illuminate the way and to provide some additional safety to travelers during the late evening or early morning. 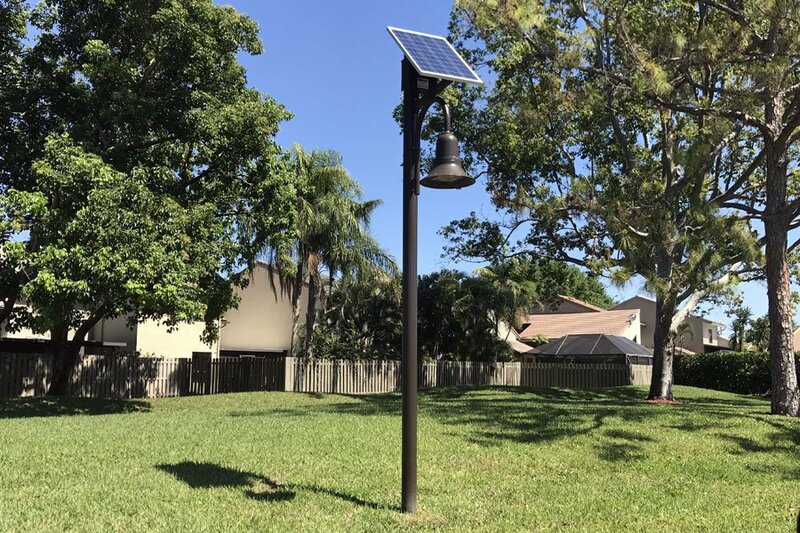 These solar lighting systems typically do not need to be illuminated at full intensity dusk to dawn; however, keeping some illumination on the trails even in the late part of the night provides safety to anyone along the trail. Each system needs to be customized to the installation location taking into account local weather conditions and longest night of the year for proper sizing and operation. 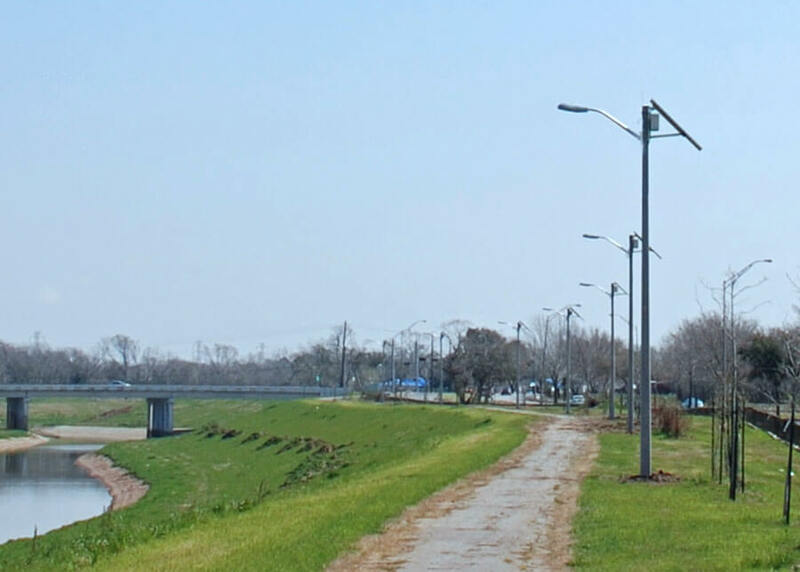 The solar bike path lighting systems also provide a visual aid to where the trail is leading. Bikers and the like moving along the trails at night need to see where the trails lead and any obstacles that may be along the way, such as a fallen tree or issues on the concrete such as holes or breaks. Having good illumination will allow visualization to give the travelers time to avoid the issue. Finally, solar lighting allows these trails to be used by people year round. This allows anyone, with any schedule, to take advantage of getting outside and seeing the nearby areas. The East Coast Greenway project is eventually going to connect all the way up the east coast, allowing people to bike from Key West FL to Calais ME. Talk about something great to add to a bucket list! 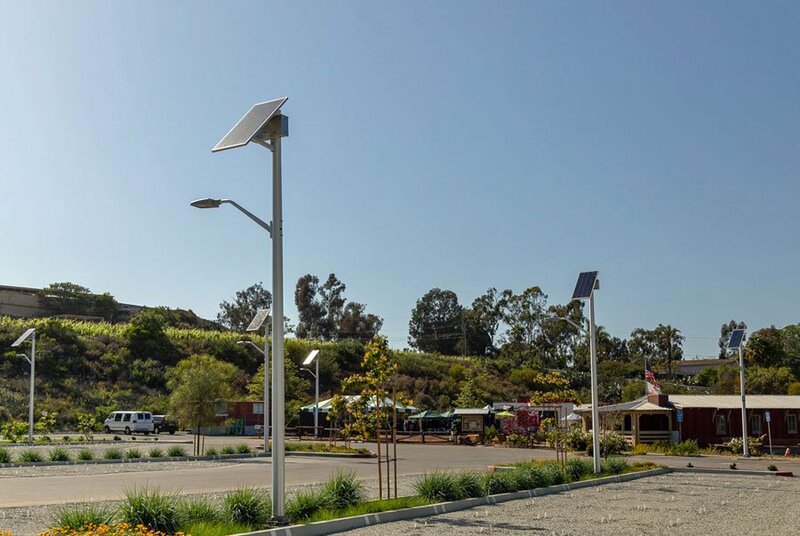 Want to see how solar bike path lighting systems can be implemented into your local area? 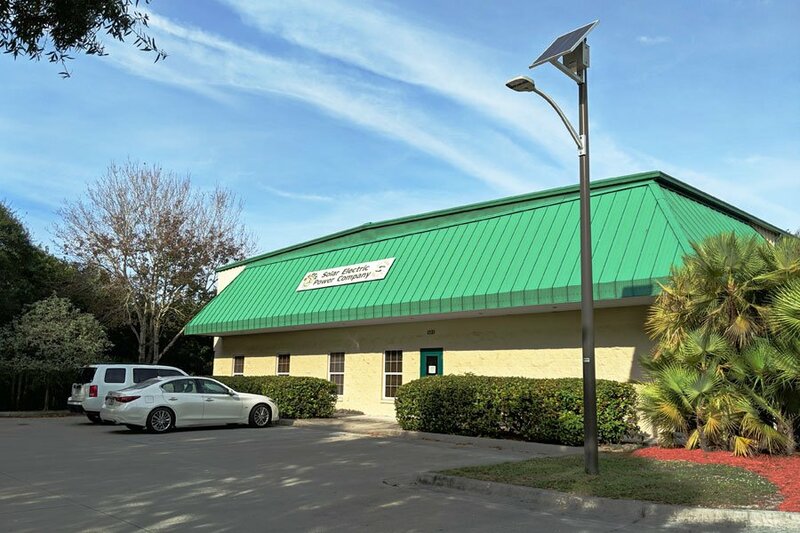 Contact us today and see how we can find you the perfect system.